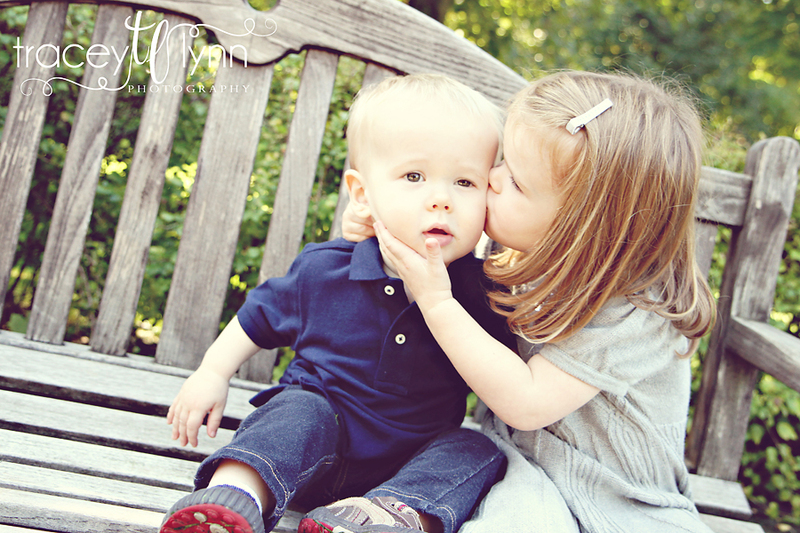 Tracey Lynn Photography: Northville, MI Family Photographer | Small World! 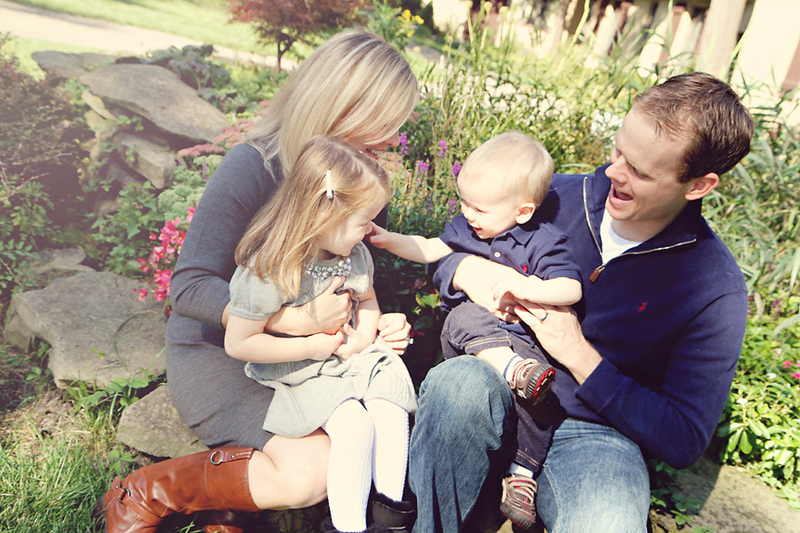 I was really looking forward to this session because the first time I photographed this family I had so much fun with them and we discovered we have so much in common. For starters they live next door to the house I grew up in! Growing up one of my best friends lived in their house so it was so much fun being back inside. We also discovered that 1) Courtney knew my husband when they were younger through church 2) she works in finance which is what I did before quitting to do photography full time and 3) our firstborns are the same age and will go to the same elementary school in two years! So it was a fun session and I hope we get to do it again soon!